The Rolly Black is a classic dress penny loafer crafted on an updated last.  It features a rounded almond toe shape, and close edge leather sole to create a clean and elegant silhouette. Bologna construction wraps the foot in leather creating a cushioned footbed and unrivaled flexibility.